Experts believe governments do not prioritise data collection on issues affecting girls and women. LONDON, Sept 19 (Thomson Reuters Foundation) — World leaders who have pledged to end gender inequality by 2030 will miss the ambitious target if they do not accelerate efforts to plug "profound" data gaps, experts said ahead of launching a new gender index on Wednesday. 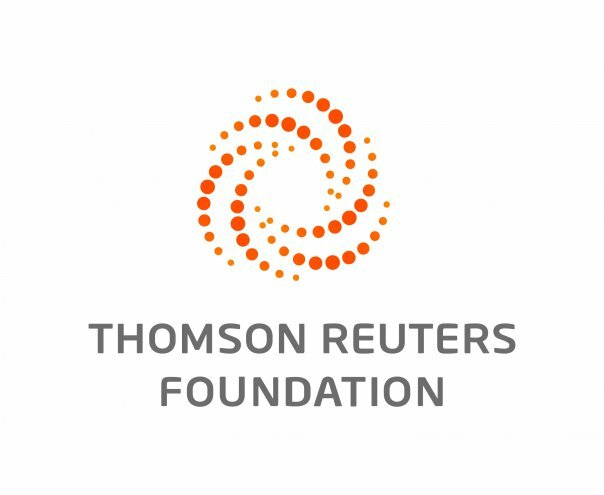 "Data saves lives," Equal Measures director Alison Holder told the Thomson Reuters Foundation. "It captures the attention of policy makers and focuses their efforts on the right issues." But she said a survey of more than 600 experts from 50 countries showed most believed that governments did not prioritise data collection on issues affecting girls and women. World leaders agreed in 2015 on 17 Sustainable Development Goals (SDGs) aimed at helping everyone live healthier, more prosperous lives on a cleaner planet. "Every country has major gender equality challenges they are grappling with. This is why we need a new index to measure and track performance," she added. Senegal scored well on political representation with 42% of parliamentary seats held by women compared to 12% in India. But about half of women in Senegal believed a husband was justified in beating his wife in certain circumstances, compared to 3% in Colombia. Although El Salvador did well on health, its femicide rate was nearly 60 times that of Indonesia. The six countries, representing more than a fifth of girls and women worldwide, will be home to nearly 1 billion girls and women by 2030. The full index will be available in 2019. The launch comes amid wider warnings that gaps in data collection will make it hard to measure SDG progress by the 2030 deadline. The United Nations is organising a major conference in Dubai next month to brainstorm ideas for improving data gathering in areas such as health, migration, poverty, hunger and the environment. "We could miss meeting SDG targets because of data gaps," said Ruth Fuller of the Bond umbrella group of international development organisations. "We need better tracking to see what progress is being made ... and right now that's missing."